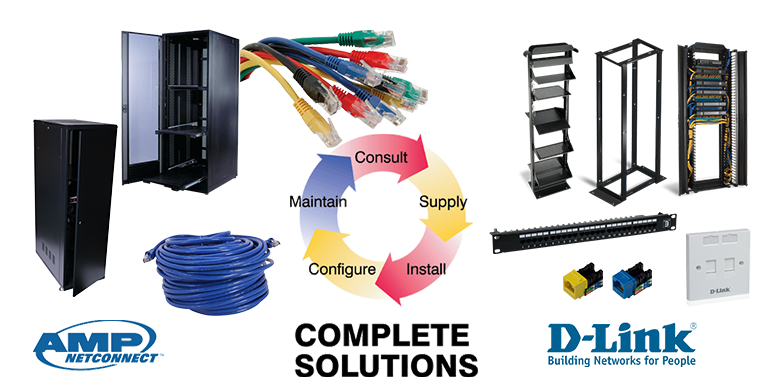 Delivers high performance CAT6 CAT5 Structure cabling solutions for SMB, Corporate, Data Centers, Local Area Networks and converged low voltage applications. 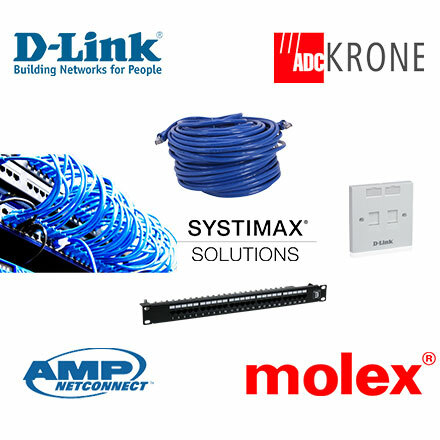 We provide best-in-class components like CAT6/CAT5 IO Modular Jacks, Patch Panel, Face Plate, Patch Cords, Connectors, Wall Mount Rack, Floor Mount Rack & Server Racks ranging from 4U to 42U Size with all accessories. Wide range of Network Switches comprises a pair of powerful, next-generation routing switches with maximum capacity for the network core or the data center. 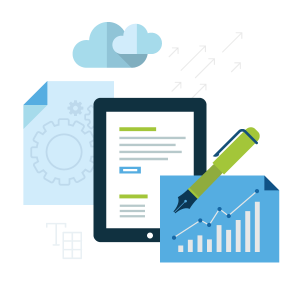 HP / LinkSys / CISCO brings consistent and open standards–based networking to enterprise networks in the SMB, Corporate and data center. Networking switches offer high performance, scalability, and a wide range of features for core to edge connectivity that dramatically reduces network complexity and lowers cost of ownership. 24 Port / 48 Port fully managed switch.